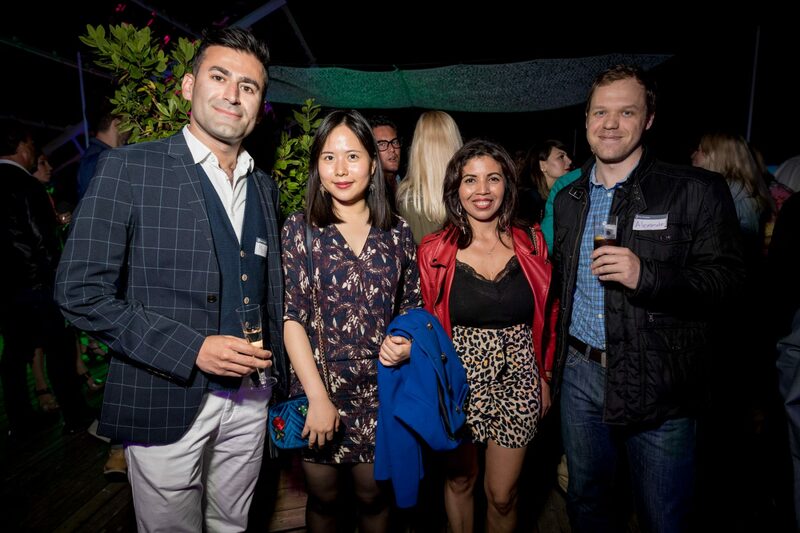 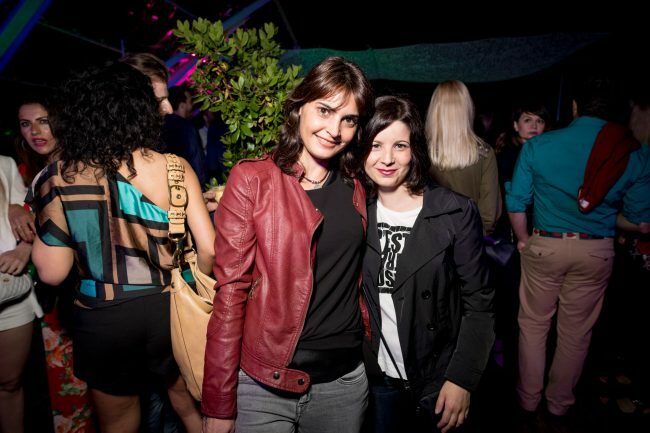 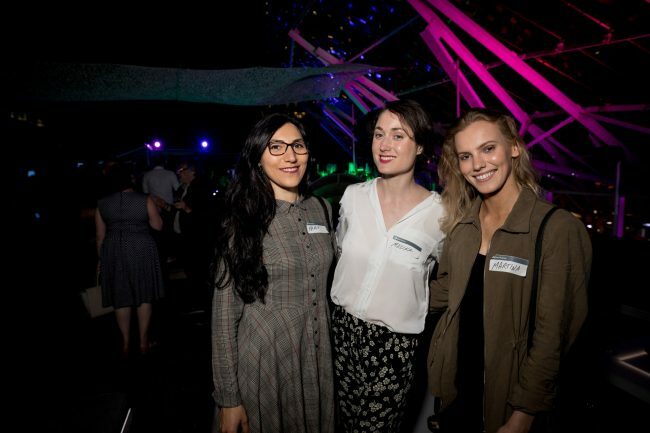 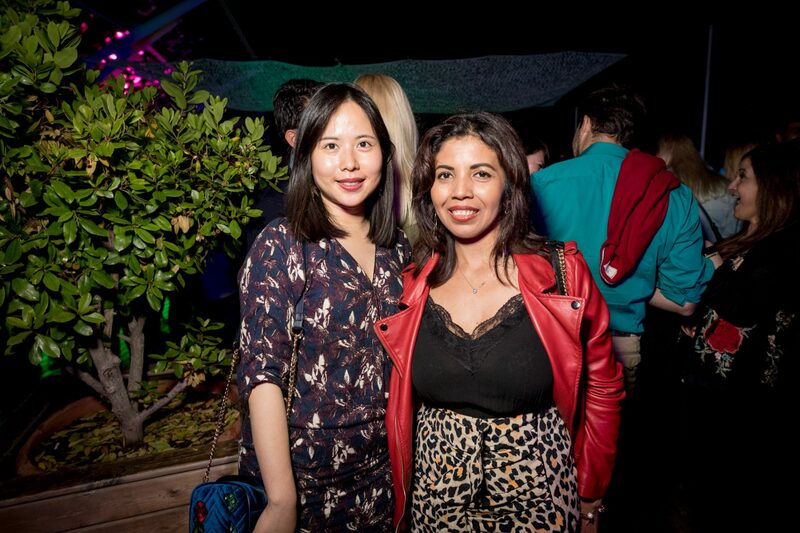 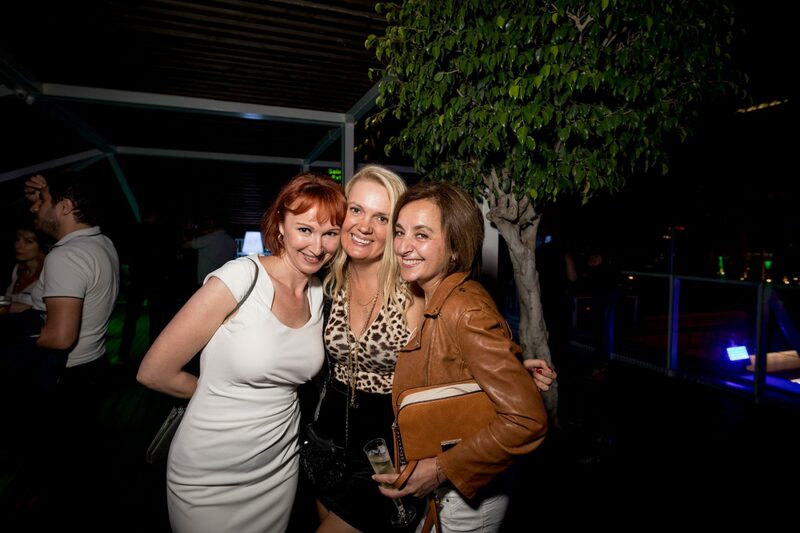 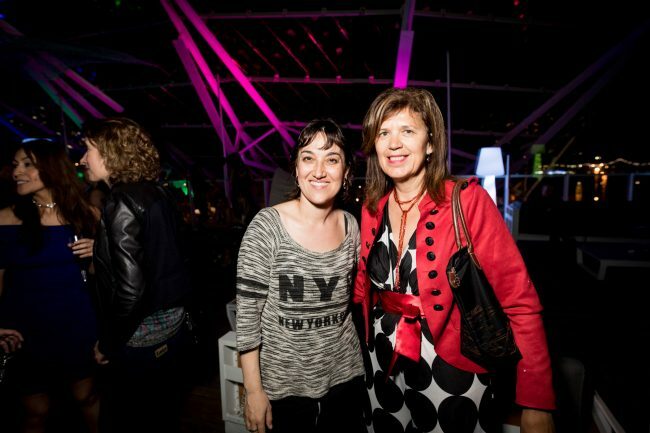 I attended the Internation’s May networking party in Catwalk nightclub. 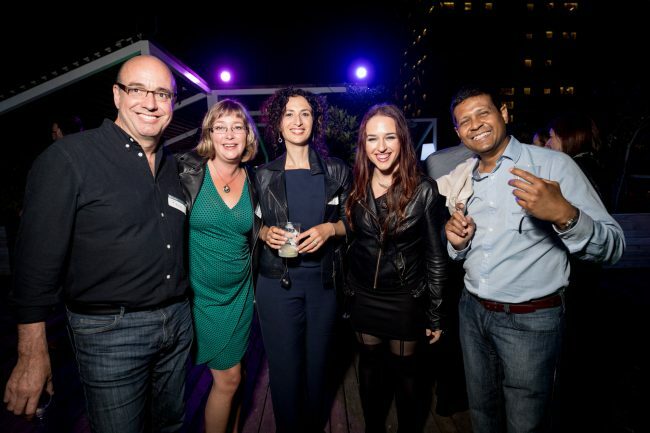 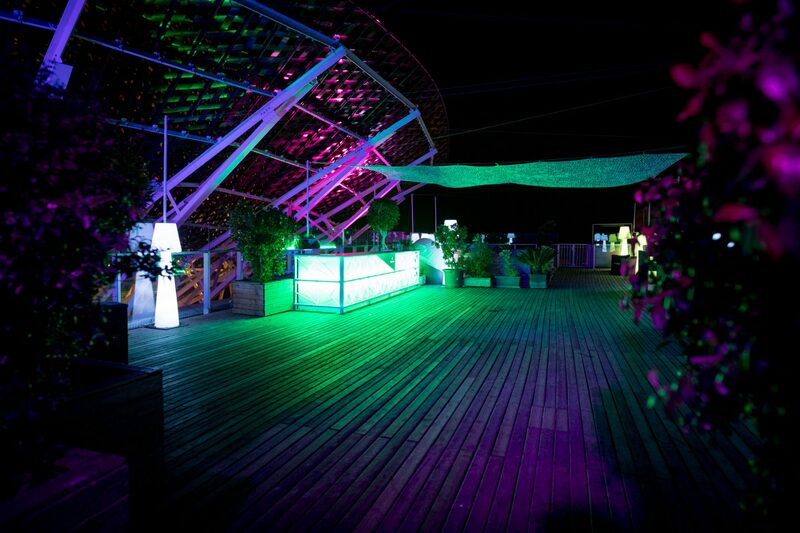 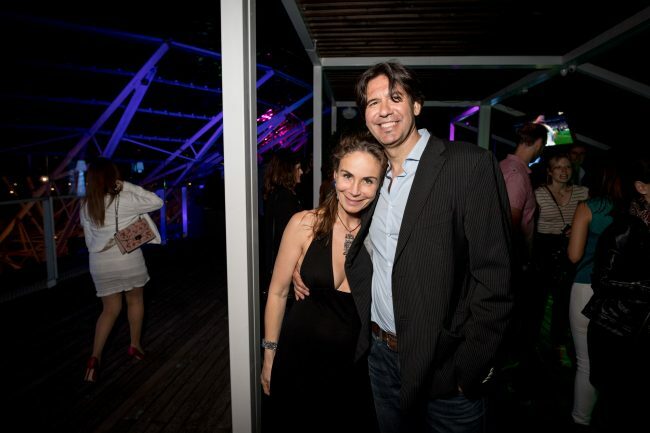 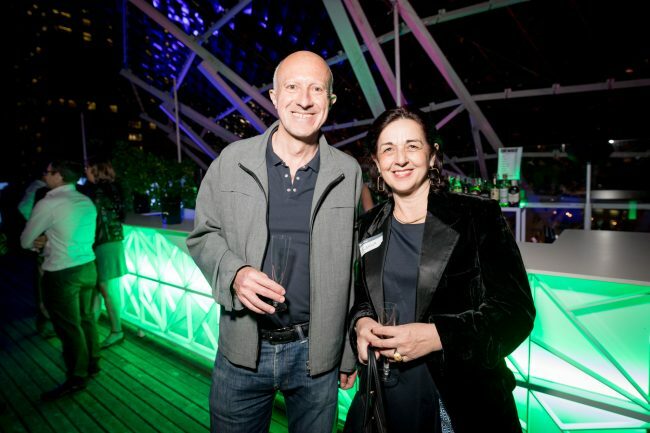 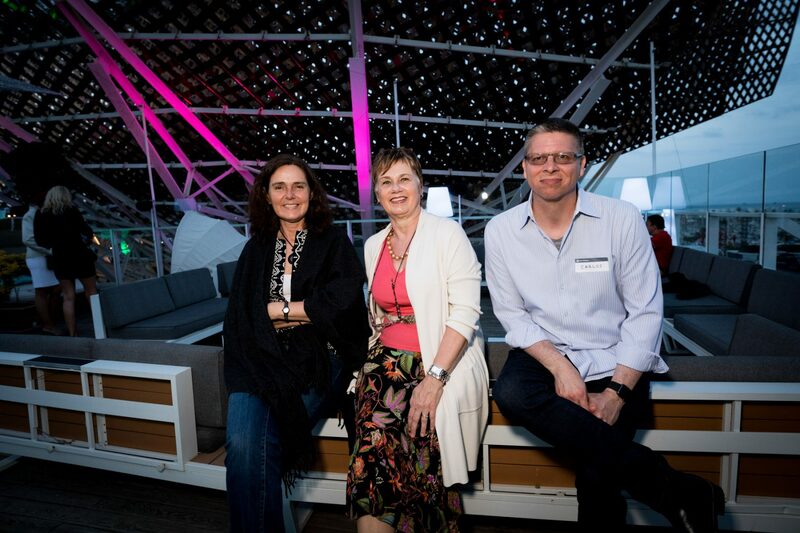 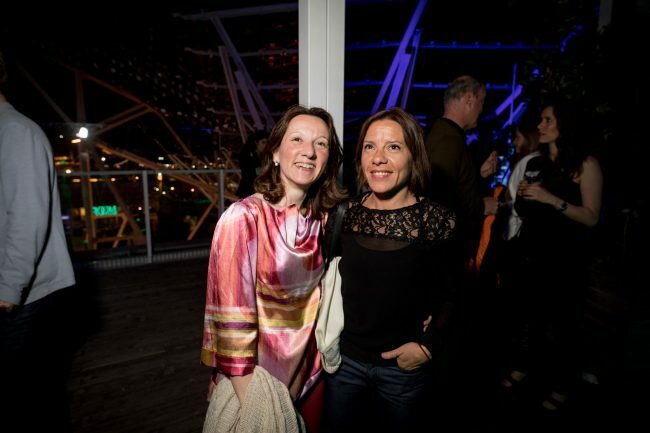 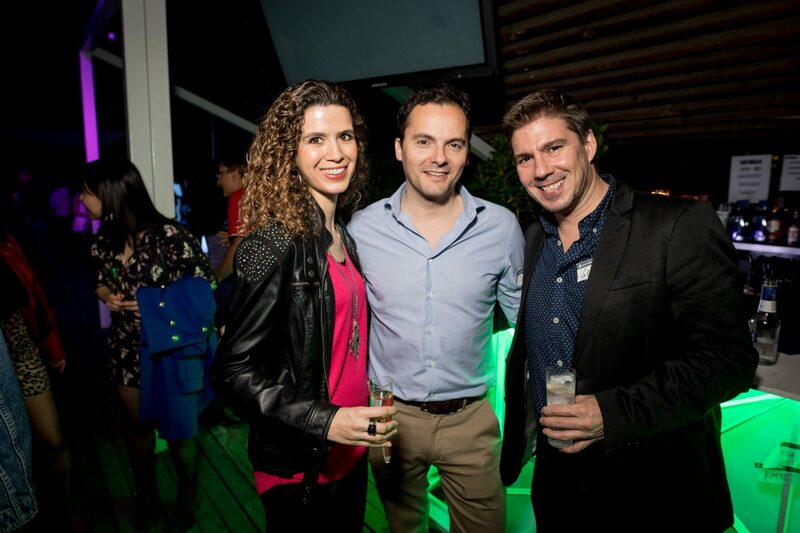 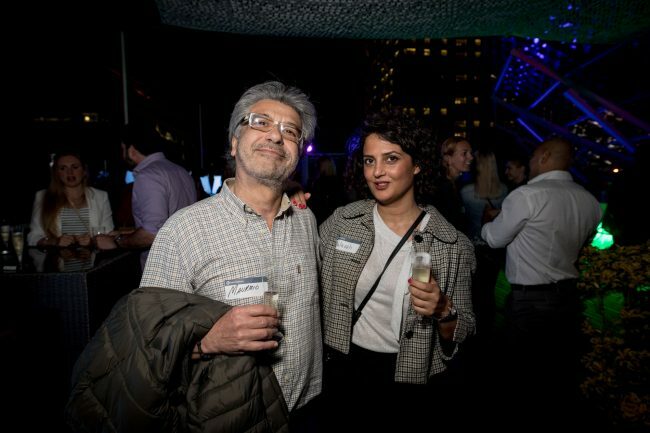 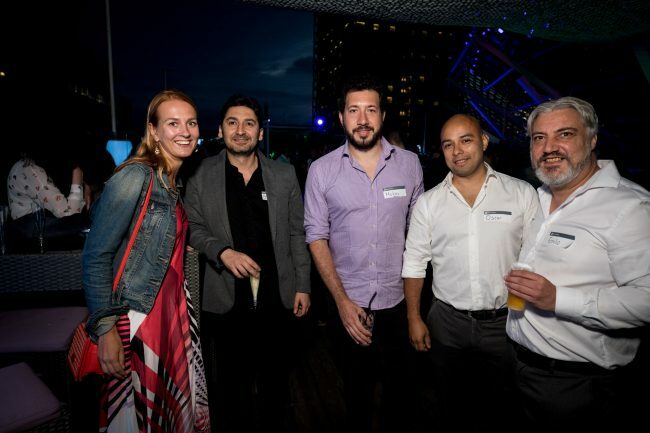 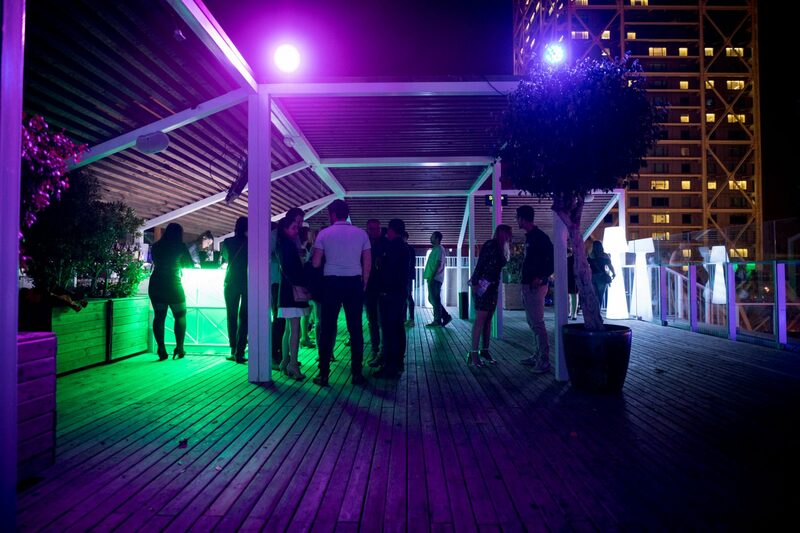 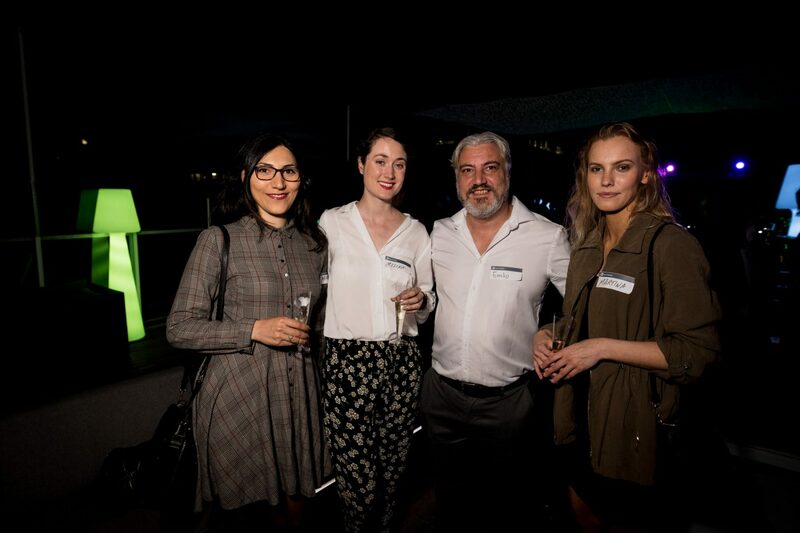 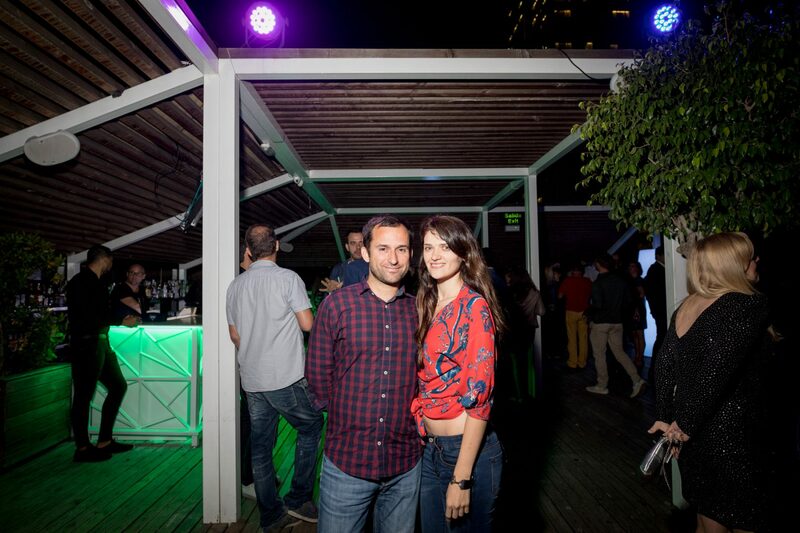 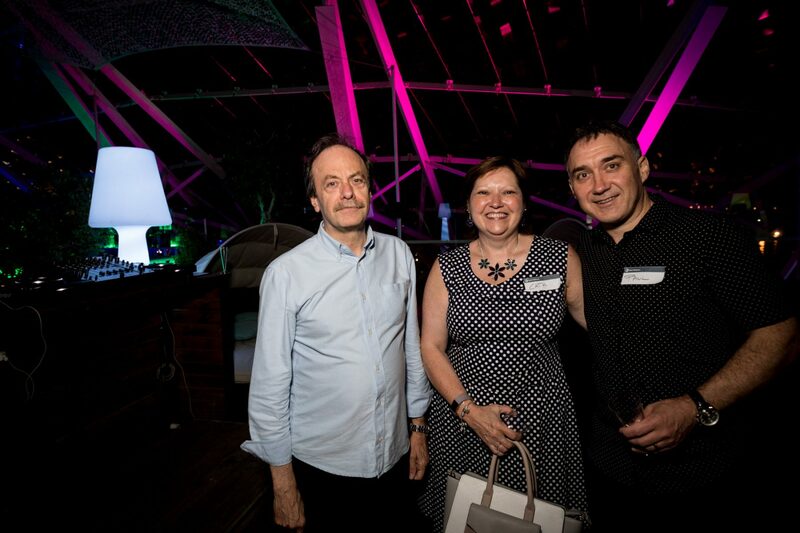 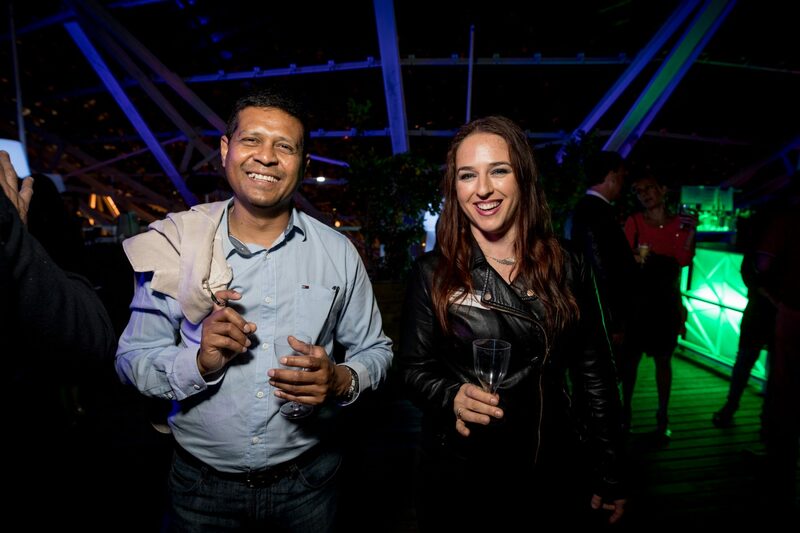 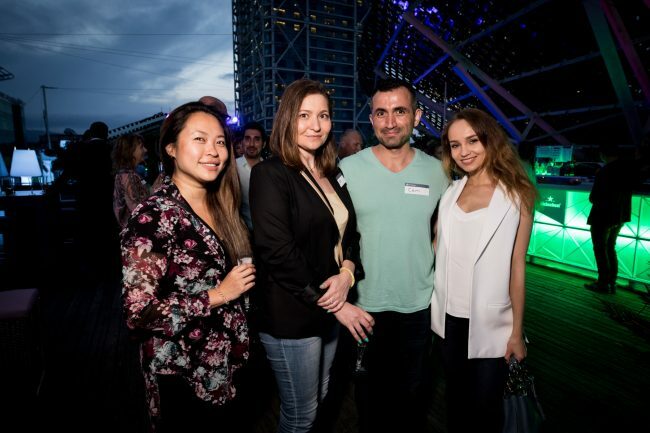 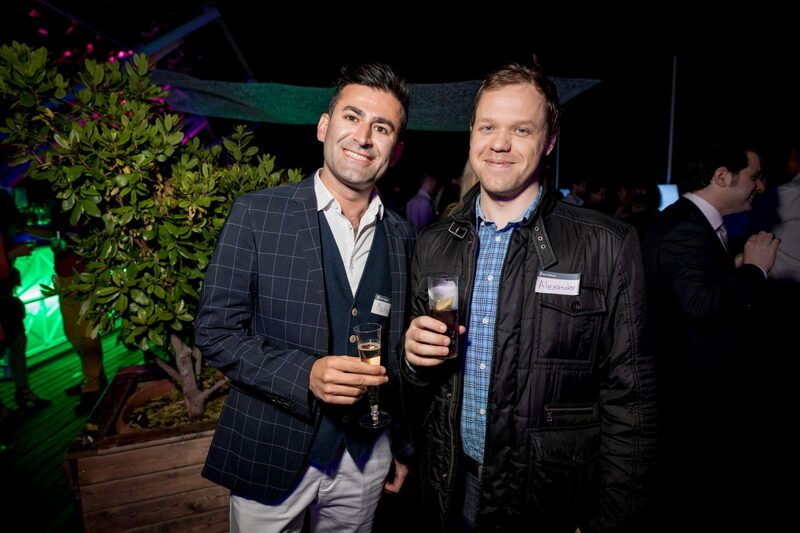 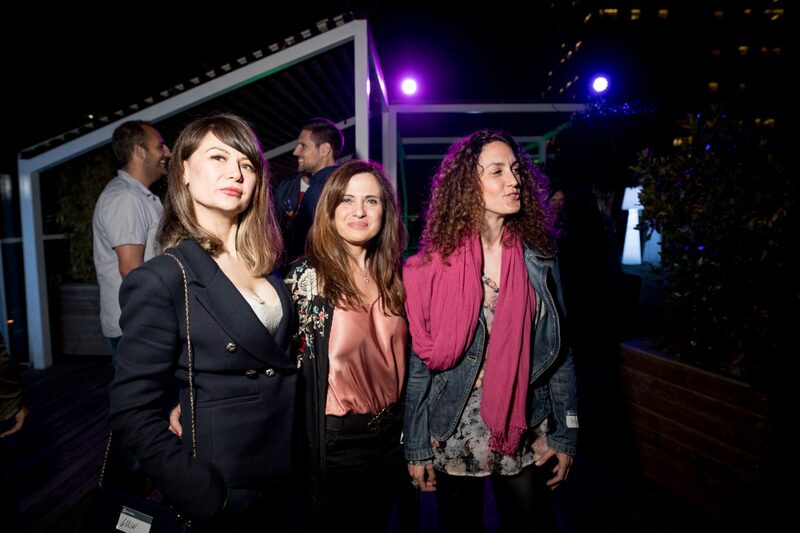 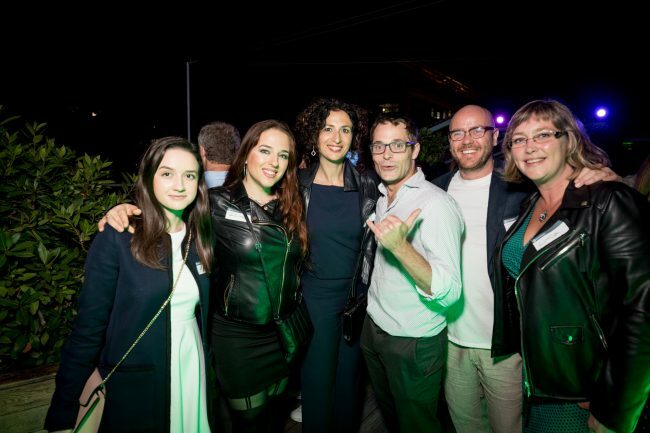 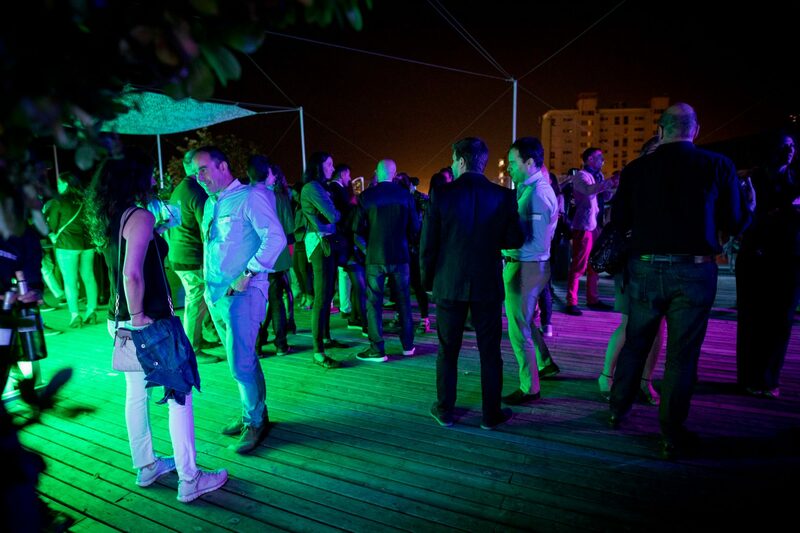 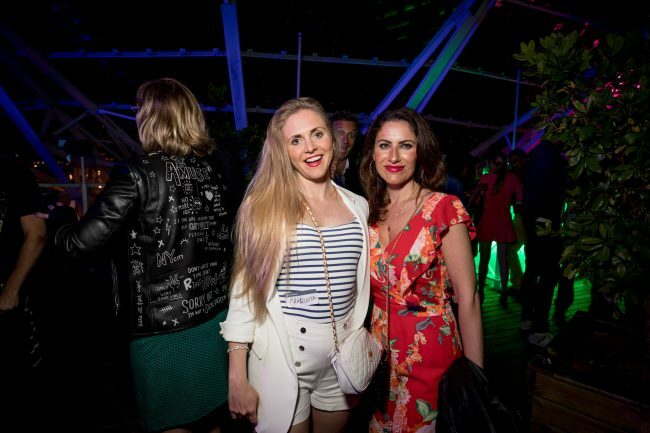 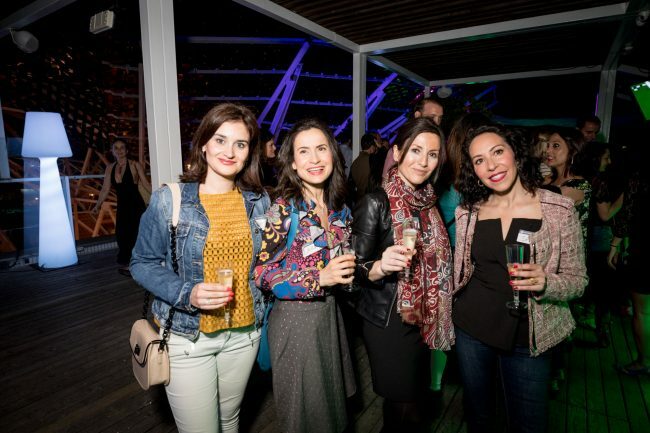 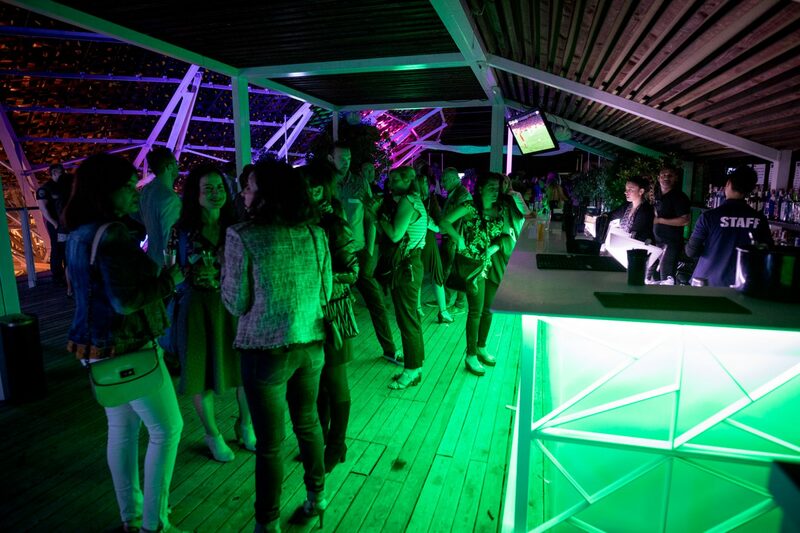 The event took place on a beautiful terrace with great sea views. What else could you ask for? 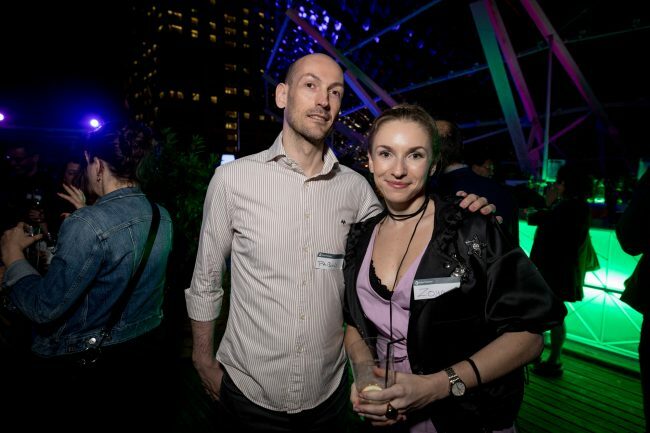 Here’s my update from the party *PHOTOS INCLUDED*. 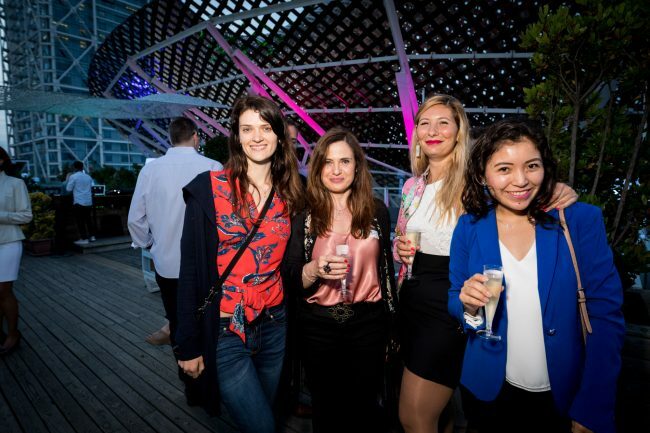 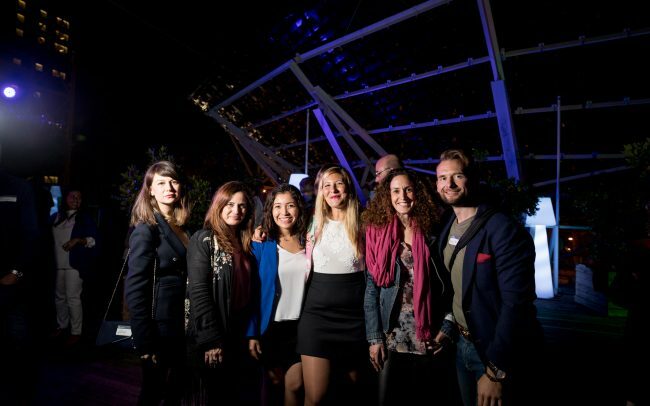 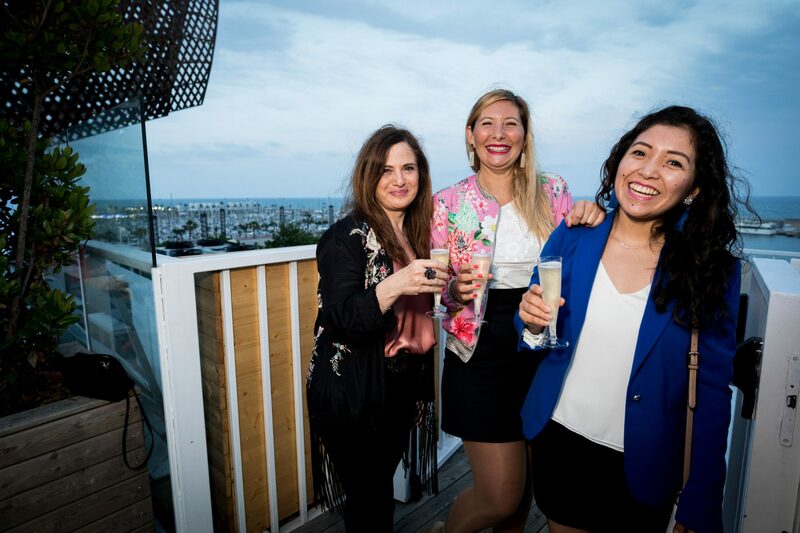 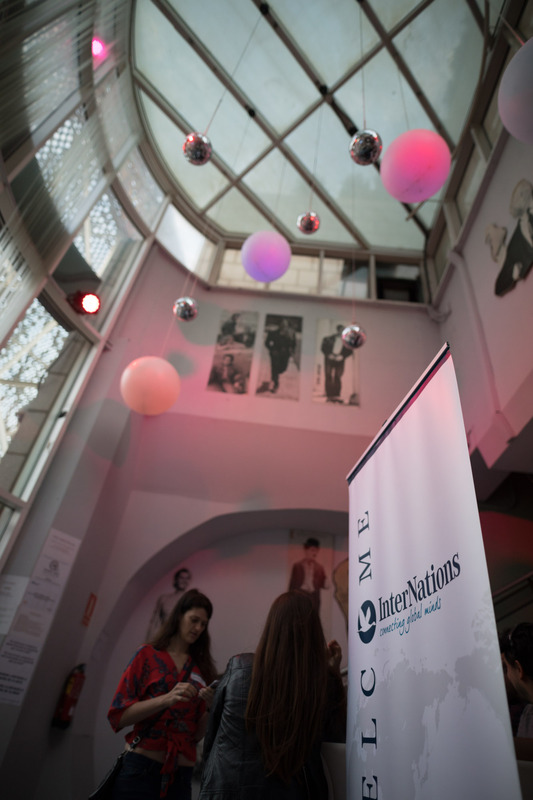 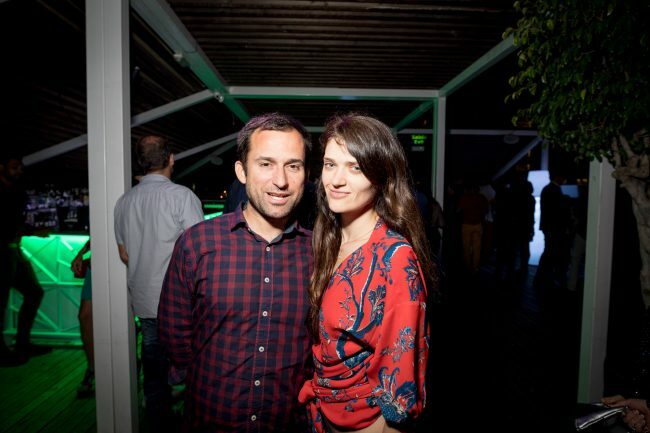 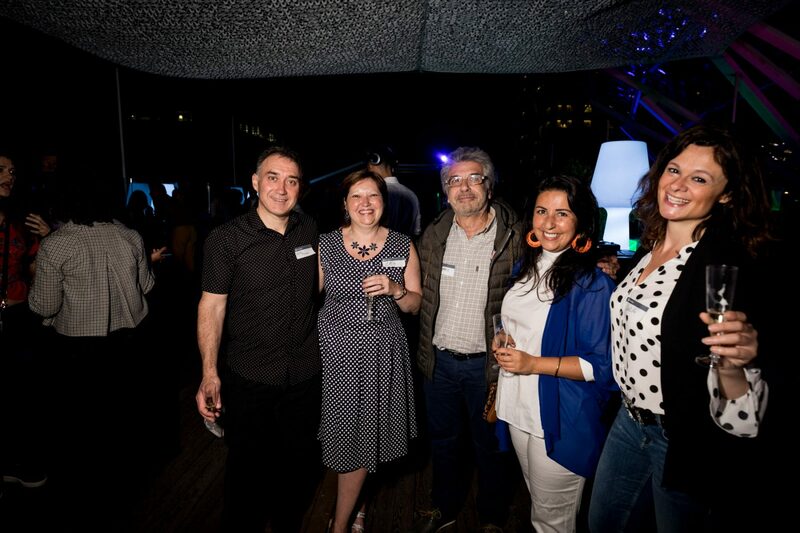 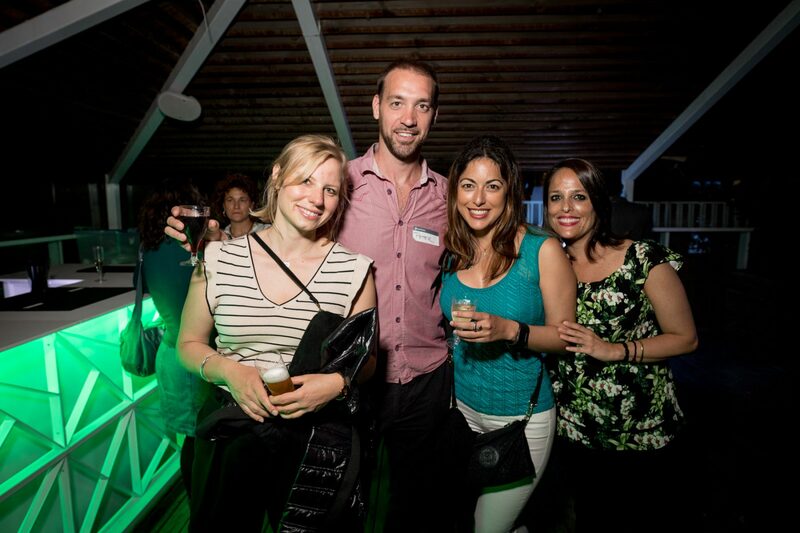 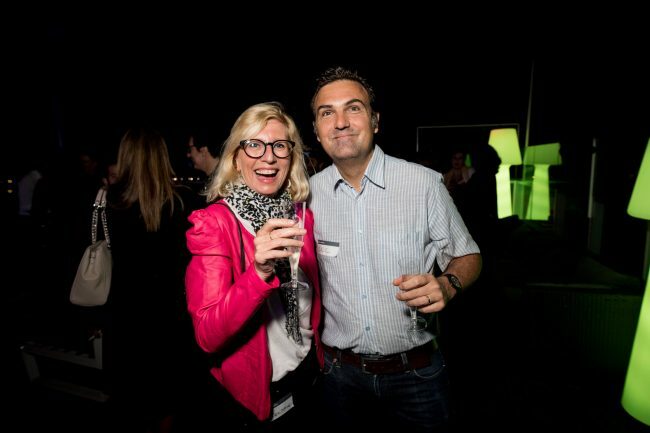 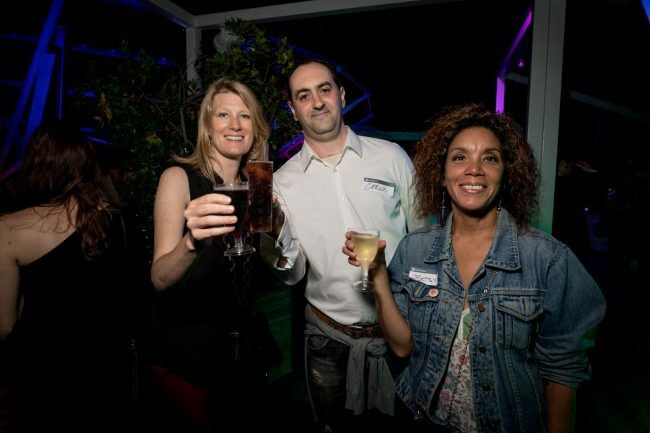 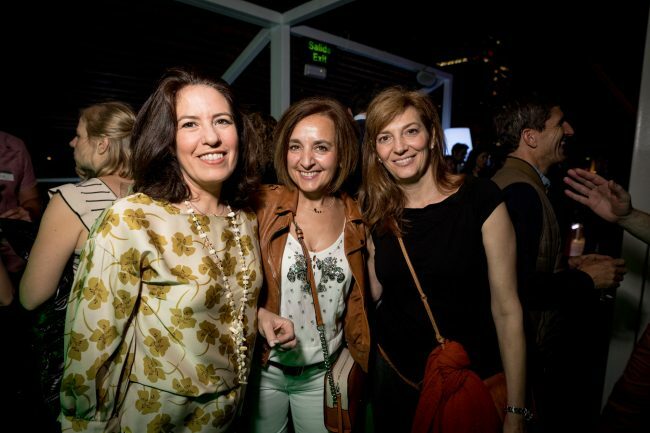 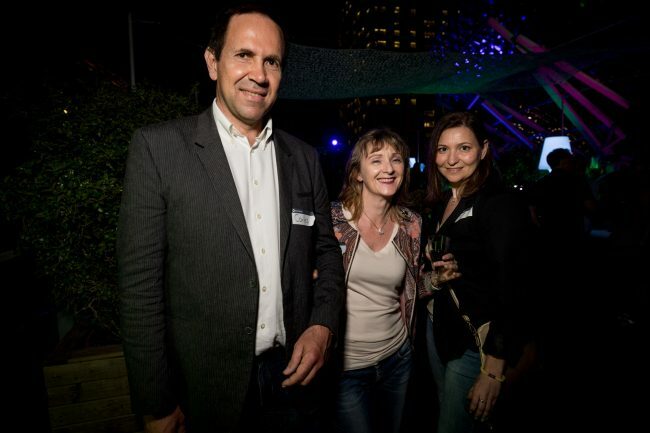 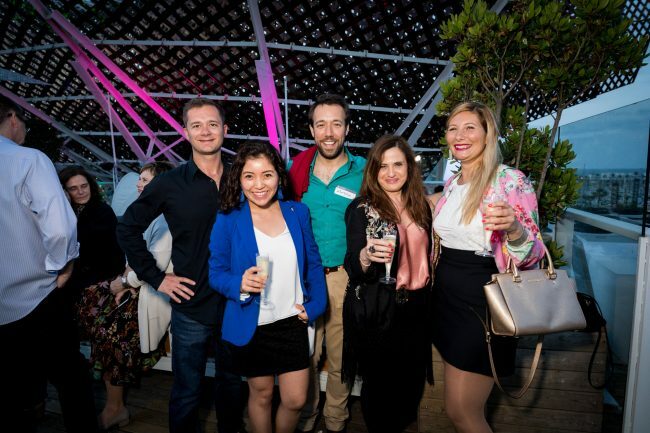 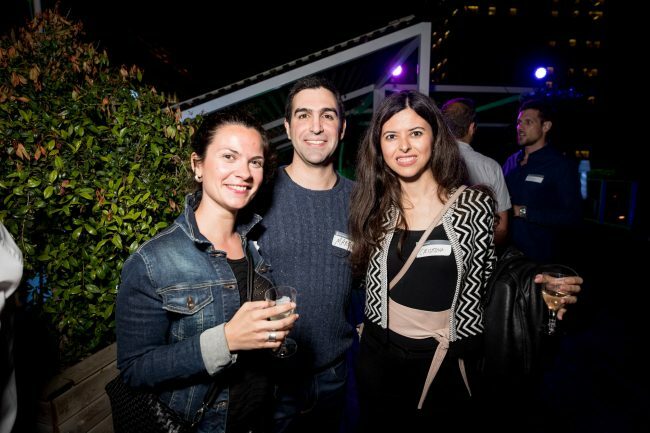 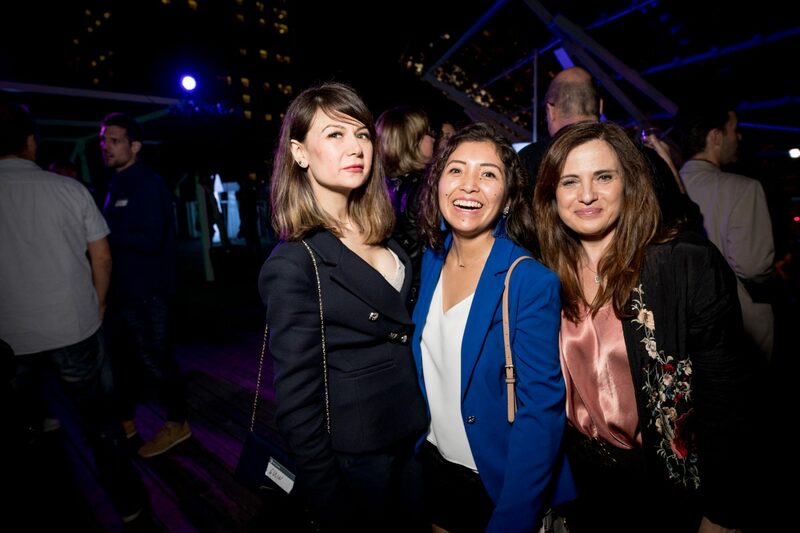 Internations is a global expat community that organizes networking events couple of times a month here in Barcelona, Spain. 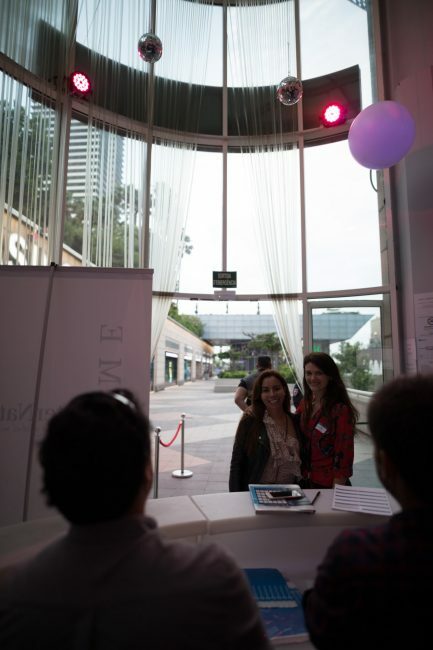 Me being a social person and an event photographer I like to attend the events and get inspiration from the other attendees as well. 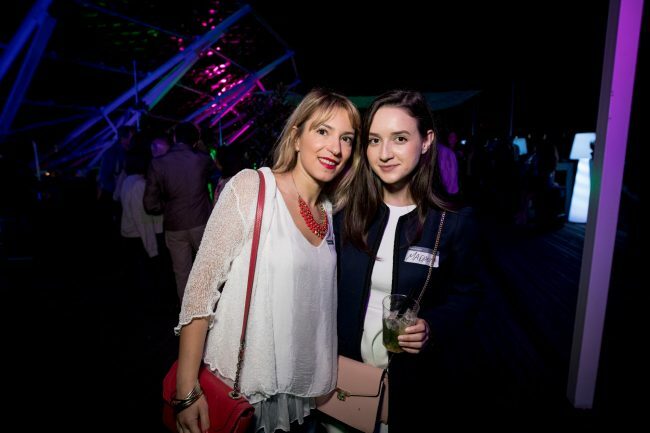 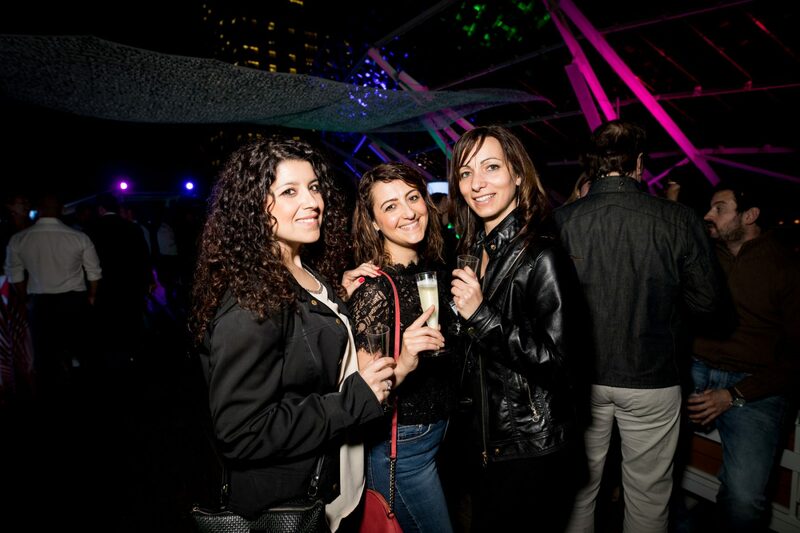 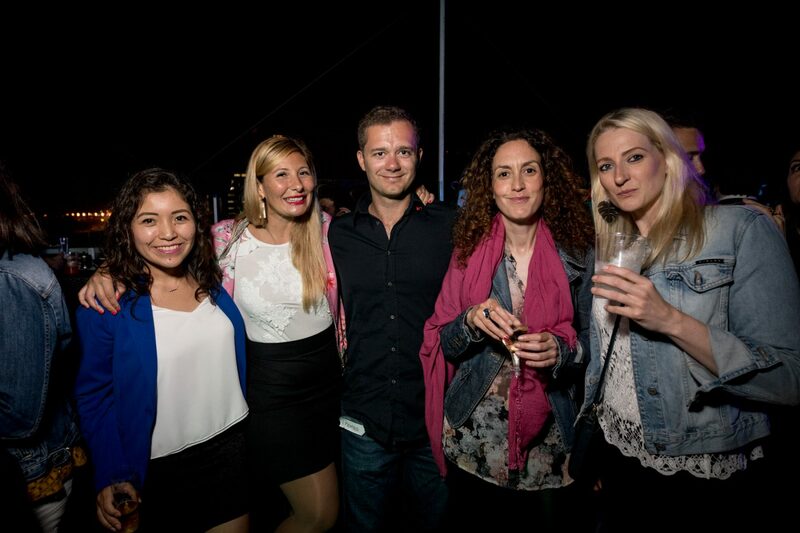 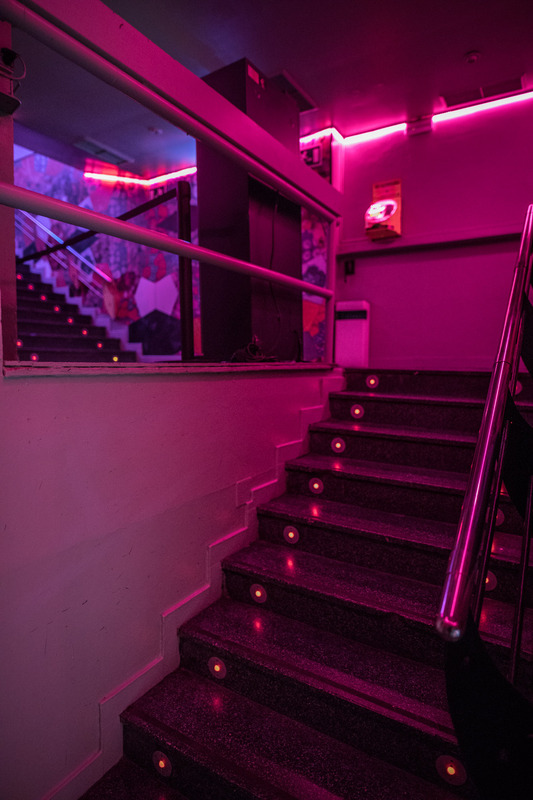 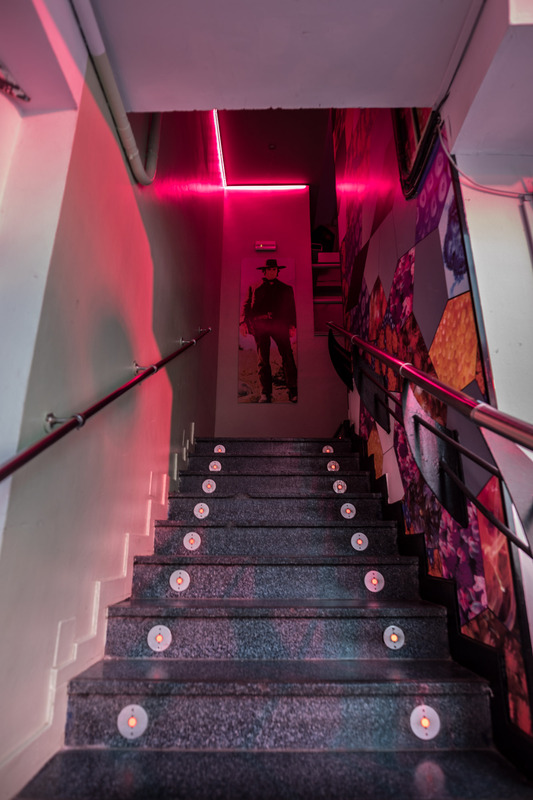 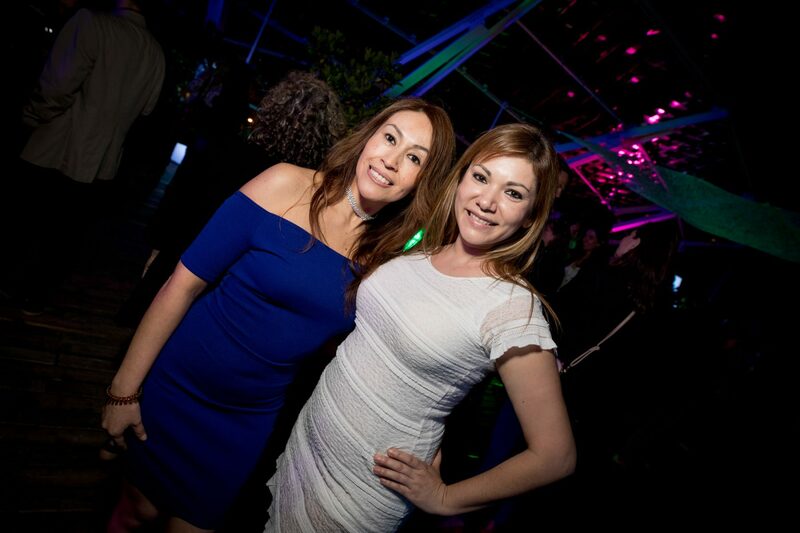 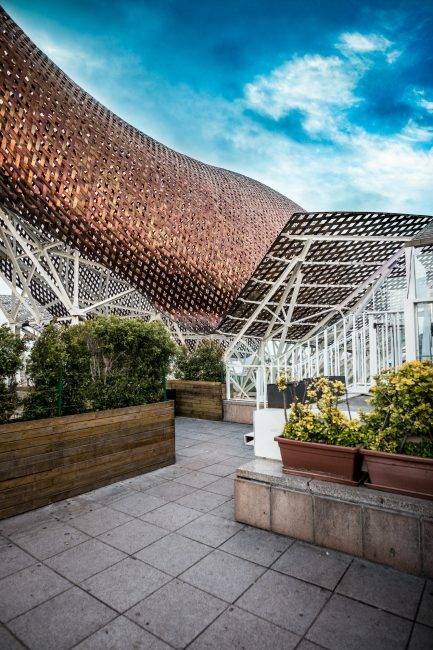 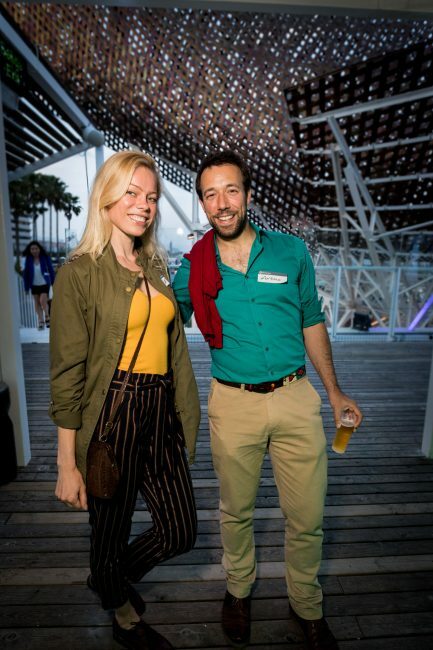 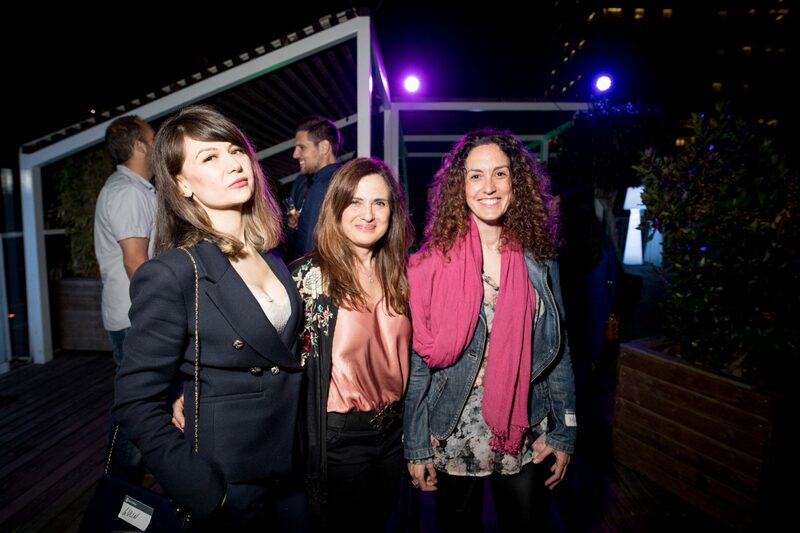 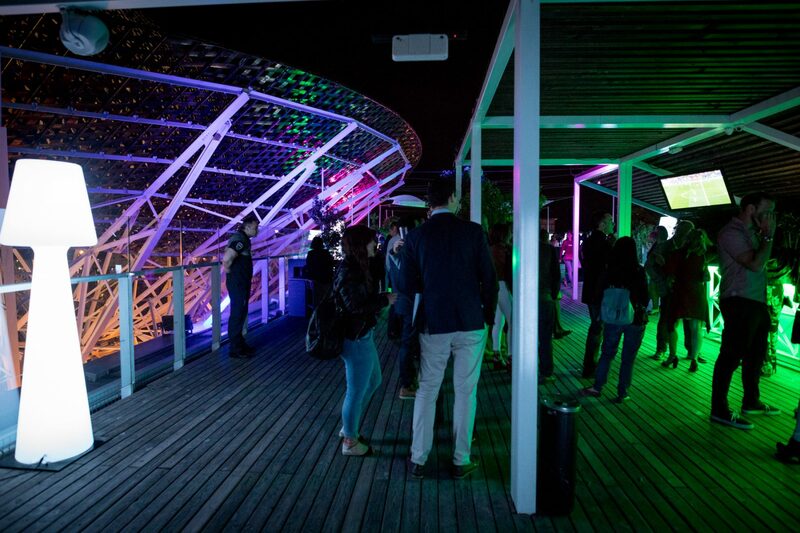 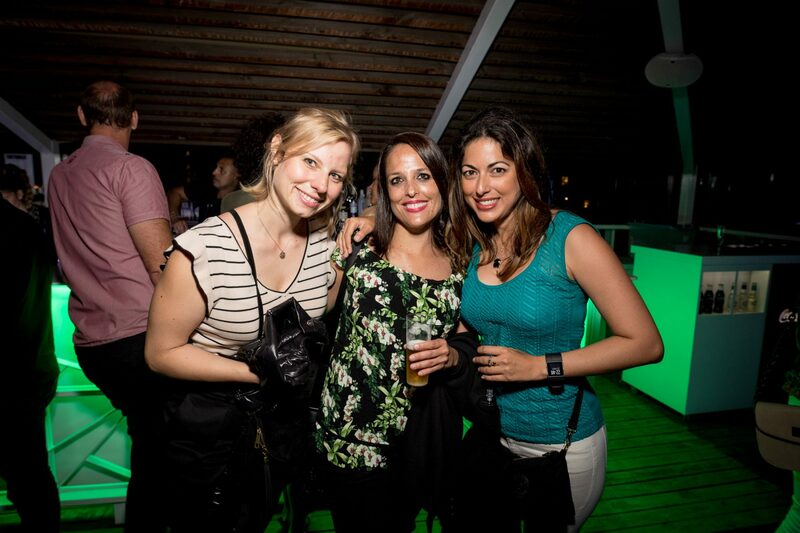 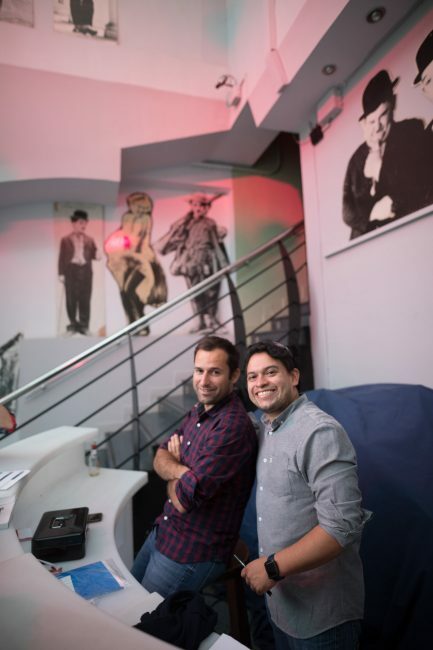 Internations organize the events often during the weekends and when the official part is over people either continue on the same venue or head for the nightclubs and bars of Barcelona. Who are these events for?